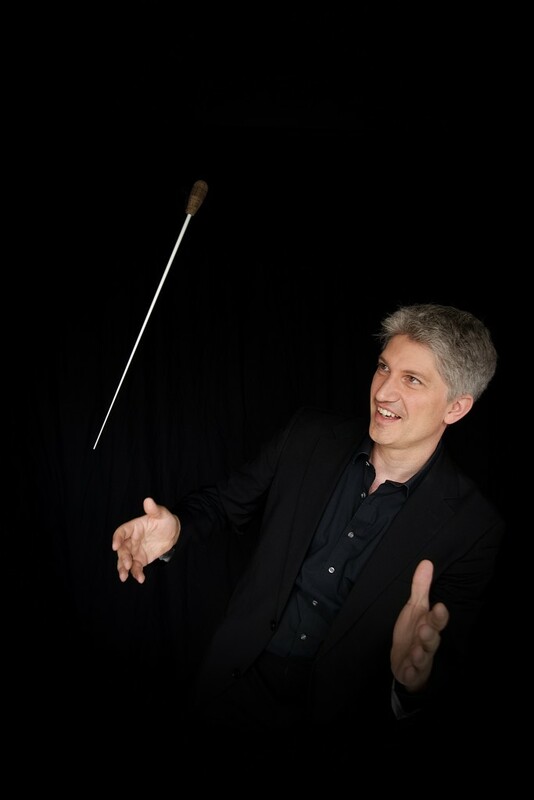 The conductor Frank Markowitsch is a professor for orchestral and choral conducting at the Hochschule for Music in Freiburg, Germany. 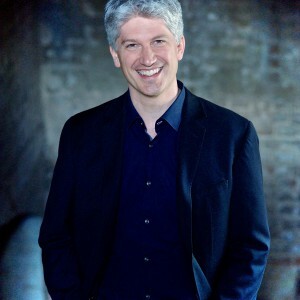 He has established a reputation for innovative and interdisciplinary concert programming combined with performances of the highest quality. 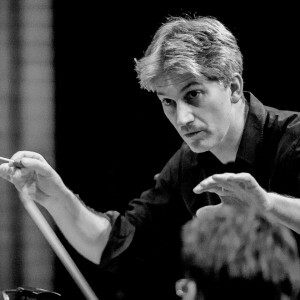 After studies in philosophy, German literature, and classical civilizations at the Albert Ludwig University Freiburg, Frank Markowitsch studied music education at the University of the Arts Berlin, and finally orchestral and choral conducting at the Hochschule für Musik Hanns Eisler Berlin. 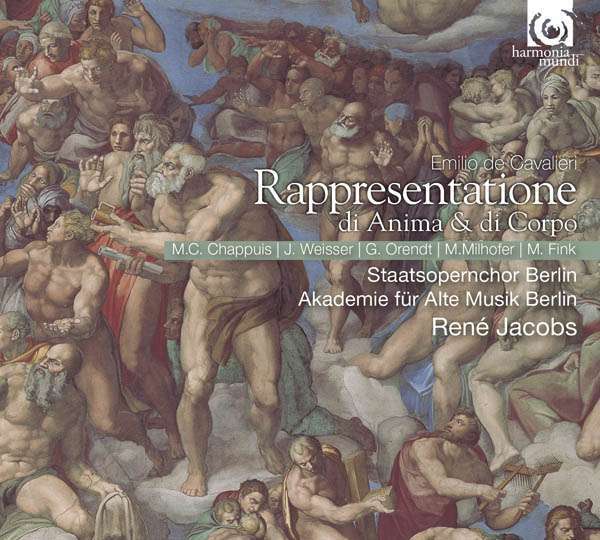 Among his teachers were Christian Grube, Rolf Reuter, and Jörg-Peter Weigle. 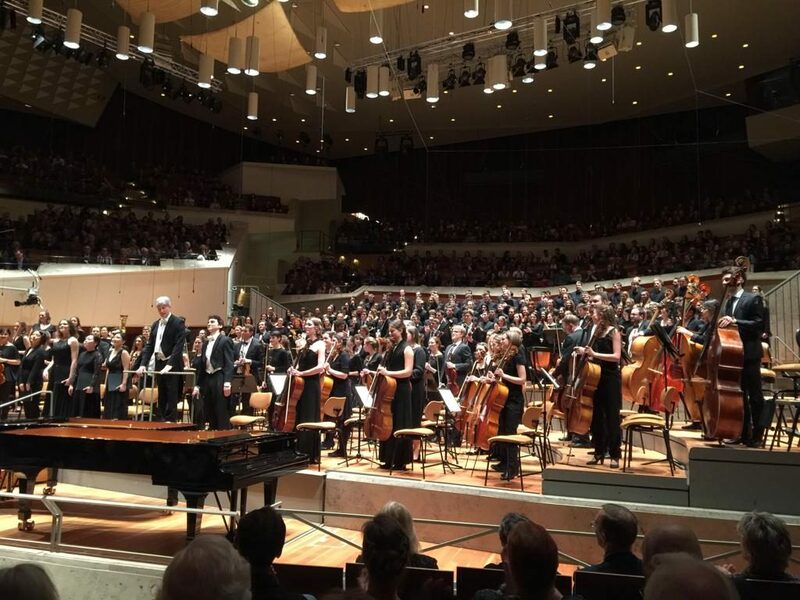 He received important encouragement from Uwe Gronostay and Vladimir Jurowski, and participated in master classes with the RIAS Chamber Choir and the International Bach Academy Stuttgart under Helmuth Rilling. 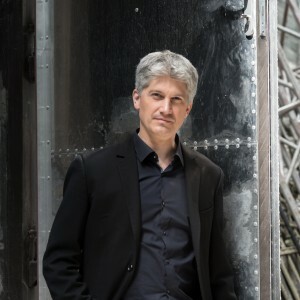 This richly varied background is reflected in Frank Markowitsch’s projects, in which he combines the highest artistic standards with the results of deep musicological research and current socio-political and philosophical discussions. 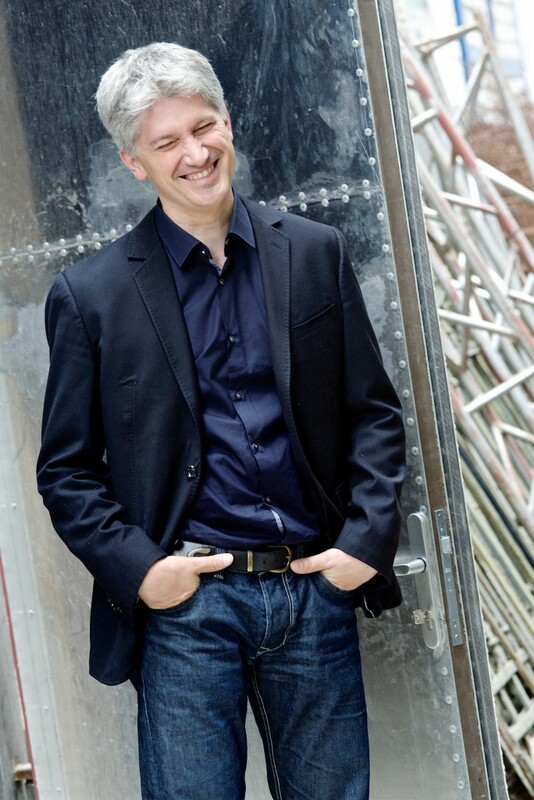 One particularly striking example of this multi-layered approach is the project “Paradise Reloaded? 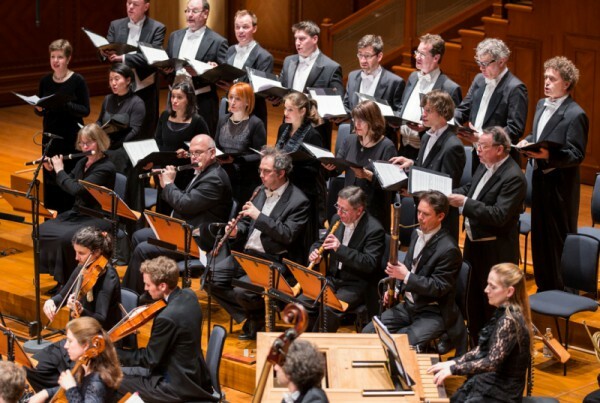 The Creation in the Anthropocene”, which questions our society’s relationship to the environment against the background of Haydn’s musical celebration of the natural world. 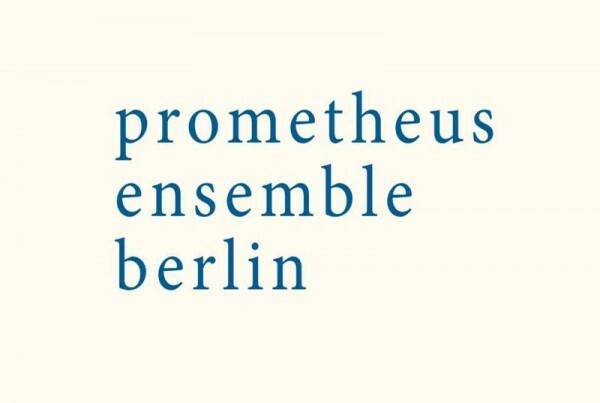 Some years ago, Frank Markowitsch founded two professional ensembles in order to implement his musical ideas: the Prometheus Ensemble Berlin and the Vokalakademie Berlin. 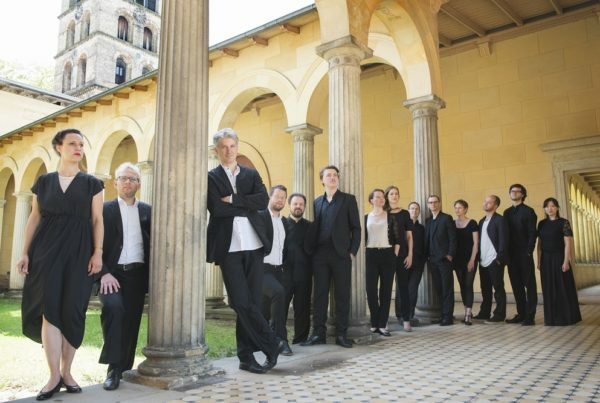 The Vokalakademie in particular has achieved international recognition, and has performed together with the Akademie für Alte Musik Berlin, the Freiburg Baroque Orchestra, and Le Cercle de l’Harmonie in renowned festivals such as Musikfest Bremen, Klarafestival Brussels, and the Festival de Saint-Denis. 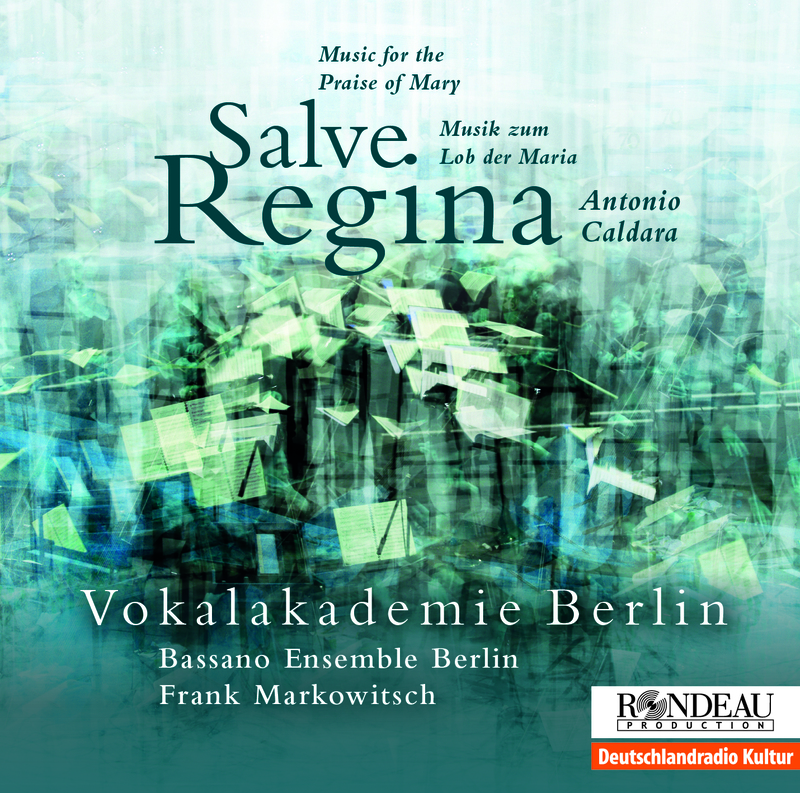 The group’s first CD with Alessandro Scarlatti’s “Vespro della Beata Vergine” (for the Rondeau label) was enthusiastically received, and the following recording of Antonio Caldara’s “Salve Regina” was selected for the German Record Critics’ “Best Of” list in January 2017. 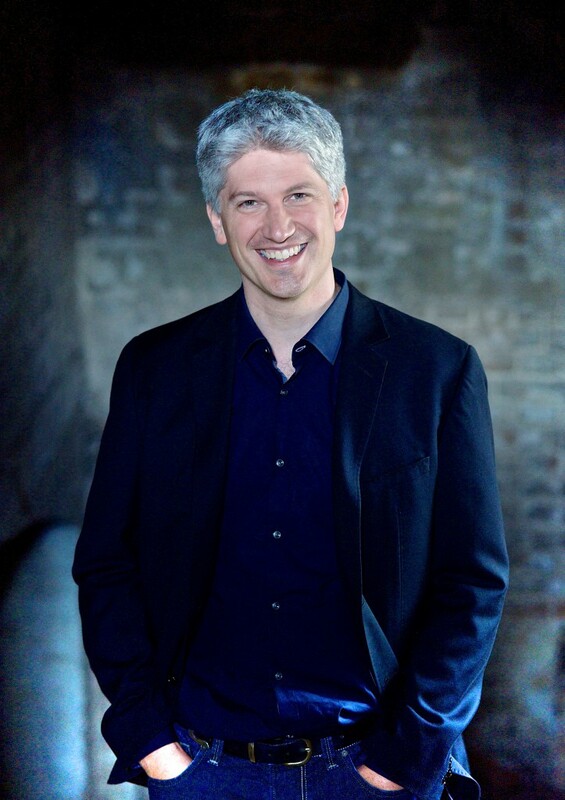 For his projects, the conductor strives to collaborate with first-rate partner organizations from a variety of social realms. 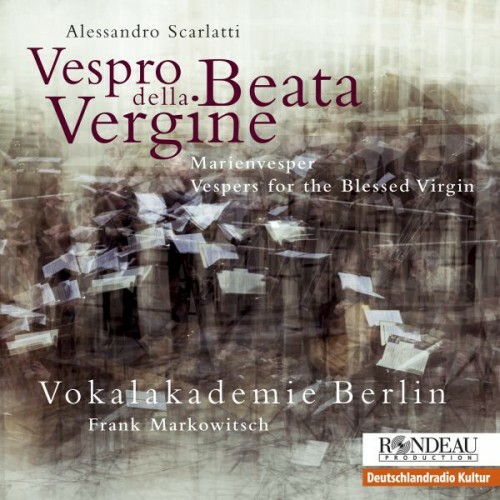 The Potsdam Institute for Advanced Sustainability Studies accompanied the Creation project with a symposium on “Culture and Nature in the Anthropocene”, and the University of the Arts Berlin presented a performance of Alessandro Scarlatti’s “Vespro della Beata Vergine” as part of an international and interdisciplinary symposium on “Baroque Liturgical Settings: Composers, Contexts and Performance Practice”. 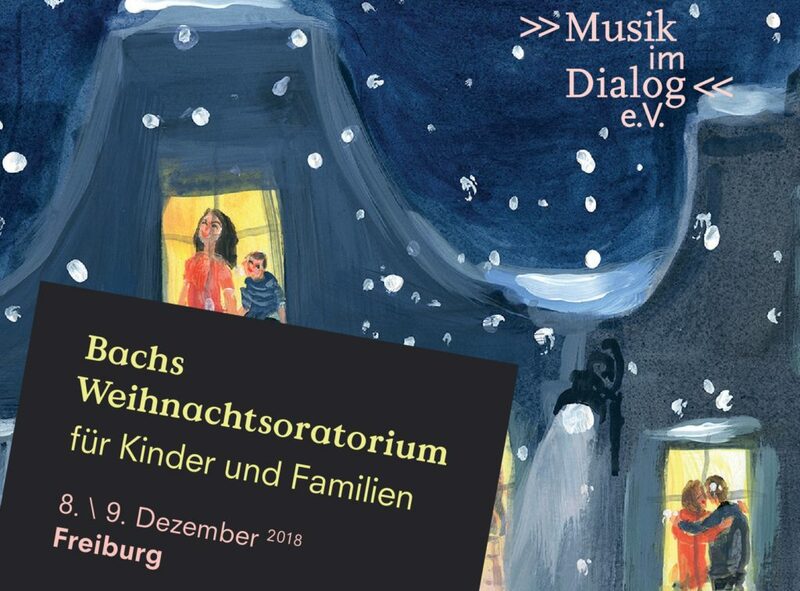 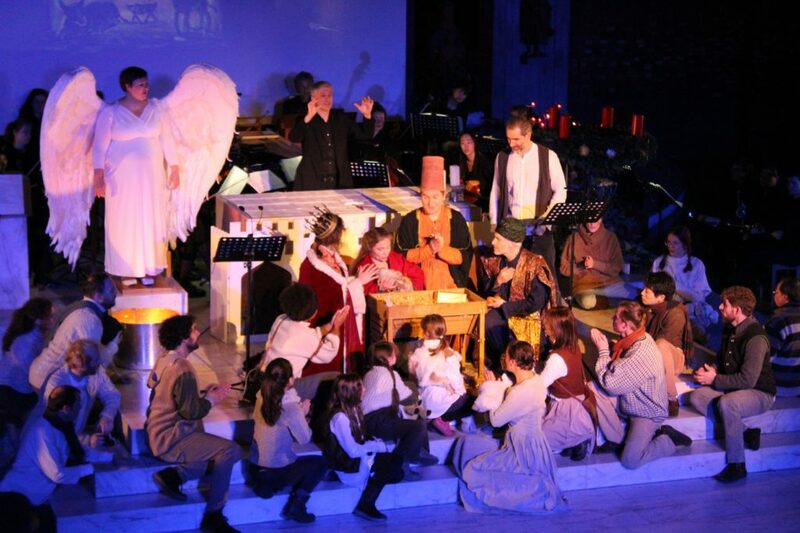 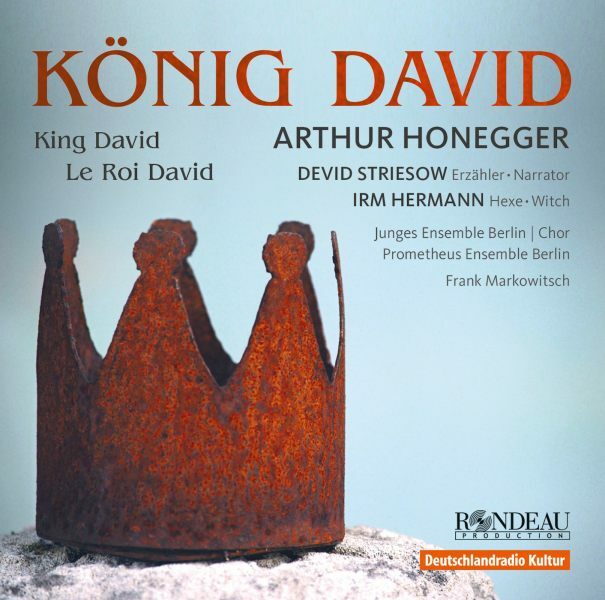 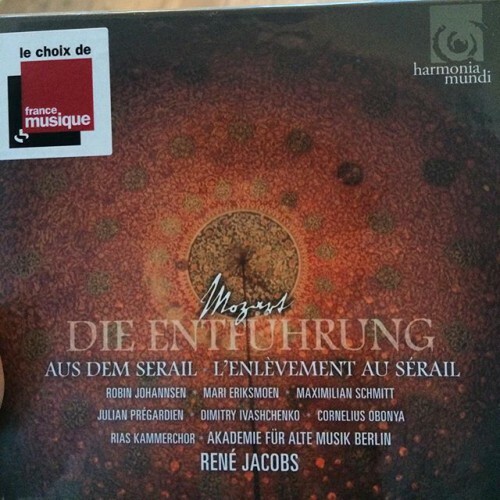 From 1998 to 2016, Frank Markowitsch directed the Chorus of the Junges Ensemble Berlin, creating memorable concert projects and winning numerous awards with the group; the choir released their debut CD in 2014: Arthur Honegger’s “King David” (Rondeau). 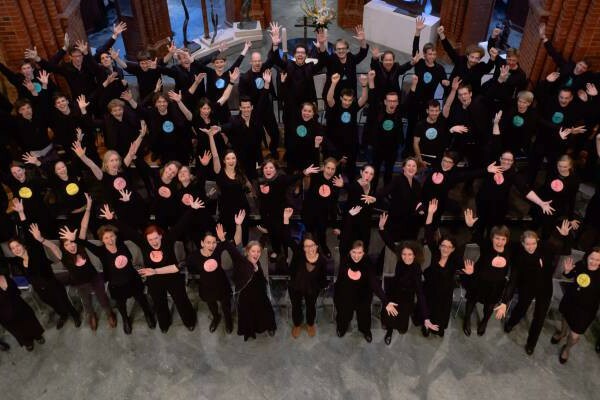 In 2012, Markowitsch was asked by Ton Koopman to be the chorus master of the Amsterdam Baroque Choir, and the choir’s development under his direction has been widely noted. 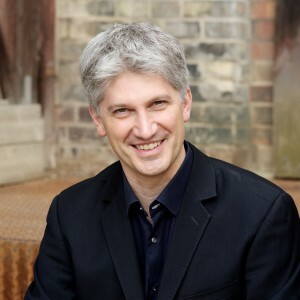 One of Markowitsch’s important goals is to understand art as an alternative form of knowledge and to pass on his proficiency in this area to the next generation: after five years as Lecturer in Choral Conducting at the University of the Arts Berlin, he was appointed Professor of Choral Conducting at the Hochschule for Music Freiburg. 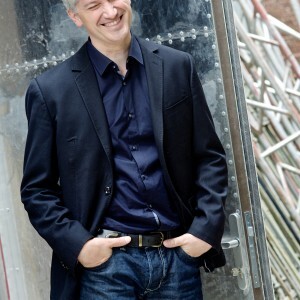 From 2007 to 2010, he directed the Innsbruck Festival Chorus, an academy project of the Innsbruck Festival for Early Music, and in 2013, he was the principal conductor of the Opus XXI Summer Academy for Contemporary Music. 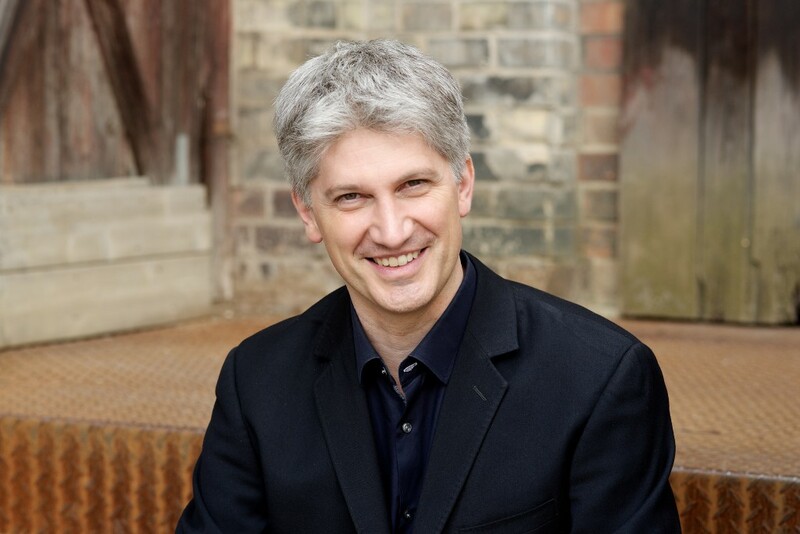 Frank Markowitsch is a co-founder of the Vokalfest Chor@Berlin, and a regular guest at international festivals such as the Potsdam-Sanssouci Music Festival, the Rheingau Music Festival, Musikfest Bremen, KlaraFestival Brussels, and the Festival d’Aix-en-Provence. 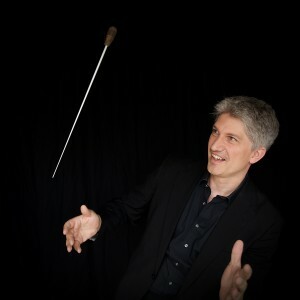 He works regularly with the RIAS Chamber Choir, North German and West German Radio Choirs, Rundfunkchor Berlin, Choeur du Radio France, Accentus, Balthasar Neumann Ensemble, Vocalconsort Berlin, and Coro Nacional de España, as well as with orchestras such as the Royal Liverpool Philharmonic Orchestra, Akademie für Alte Musik Berlin, Orquesta Filarmónica de Medellín, the Kammerakademie Potsdam, and Le Cercle de l’Harmonie and many other orchestras. 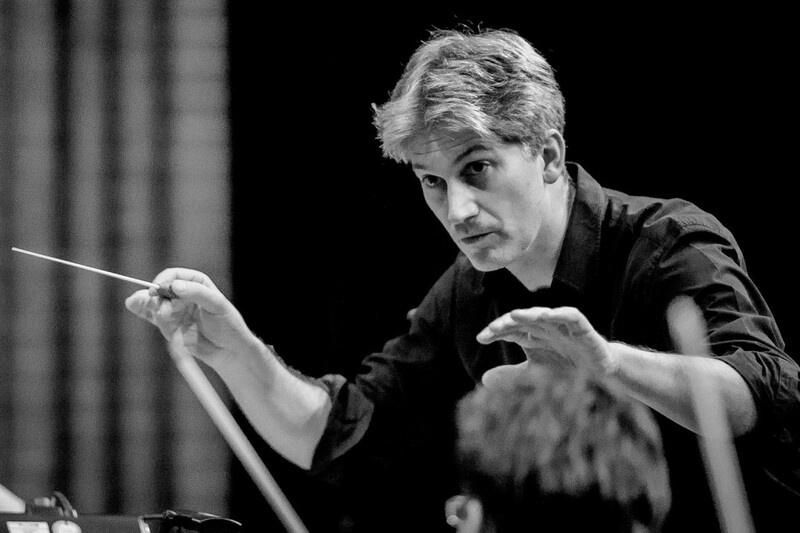 Also close to the heart of this conductor is opera: to date he has been involved in productions at the Berlin Staatsoper, the Opéra Comique in Paris, and the opera houses in Lille and Nancy. 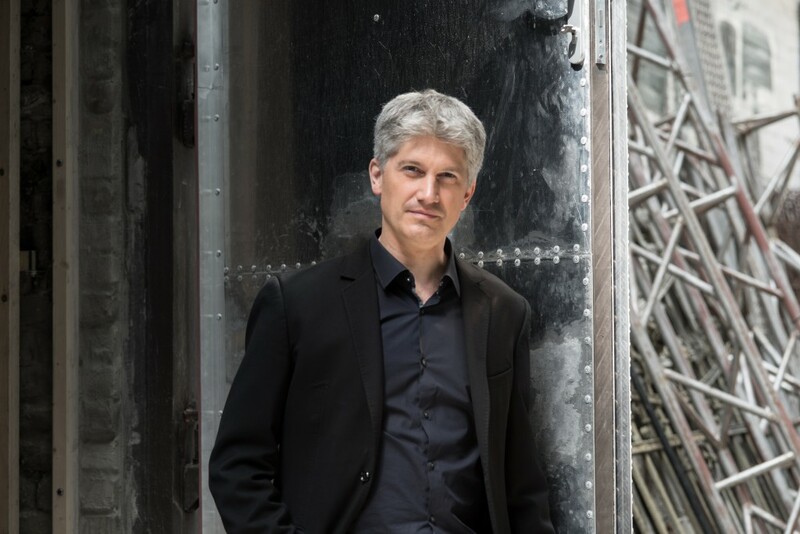 Frank Markowitsch has prepared orchestras and choirs for conductors such as Kurt Masur, Seiji Ozawa, Ton Koopman, Thomas Hengelbrock, Marc Minkowski, Ingo Metzmacher, Enoch zu Guttenberg, and Jérémie Rhorer. 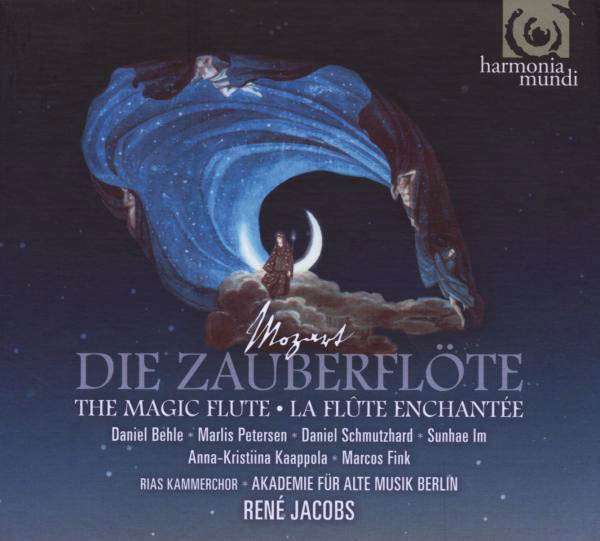 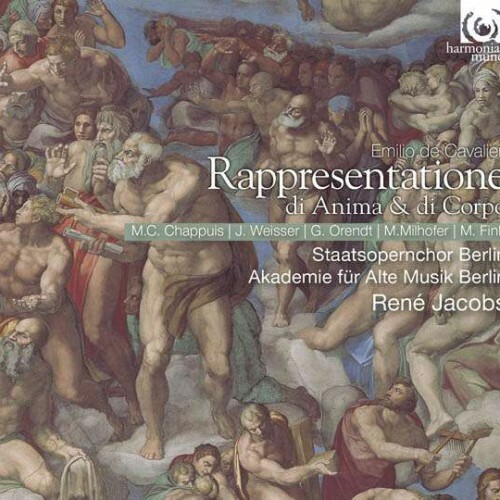 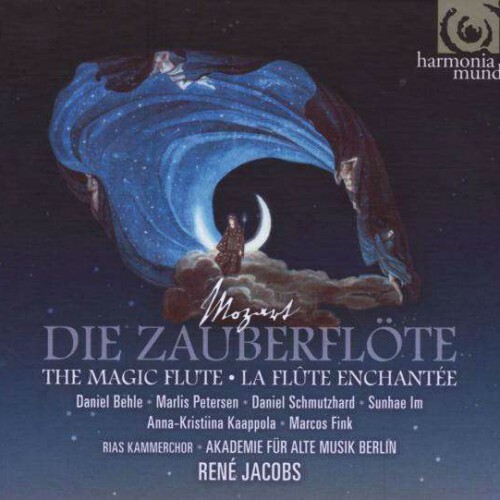 He has a particularly close collaboration with René Jacobs, for whom he prepared the choruses for performances of Monteverdi’s “Vespers” (1610) and “L’Orfeo”, various Mozart opera productions in Europe and Asia, and recordings of “The Magic Flute and La Rappresentatione di Anima et Corpo” (both for harmonia mundi).